On your first day with a section, if you were free of pressure to cover content, what demonstration/discussion/inquiry would you recommend — or like to try? What would your “first-day dream lesson” be? In this post, we’d like to suggest a way to find time for an activity of your choosing on Day One without falling behind in a tight schedule for covering content. “Exponential Notation” and “The Metric System” are covered near the beginning of most courses. Our recommendation would be: ask students to complete online tutorials that cover those two topics as homework. To do this, the following procedure has been used with success in a variety of first-year settings. Review the tutorials posted for free student use at http://www.chemreview.net/ChemFreeCh1and2.pdf . Decide which topics you would like students to complete during single or multiple assignments. If access to computer printers is an issue for some of your students, you may want to print and hand out a packet of the small number of “printed pages” that are needed for topics you assign. A key to encouraging completion of the homework is a short, announced “closed notes quiz.” Quiz options on this assignment are posted at www.ChemReview.Net/Mods1and2Quiz.docx in a format that allows you to select, add, and edit questions. One or two “online homework” questions due each class may also encourage students to work at the steady pace that promotes long-term retention of learning in memory. However, online homework is inherently “open notes.” In our experience, a “closed notes” quiz on content is also necessary to convey that the goal is quick recall from memory of fundamentals (see Post #2). Try your favorite Day One activity. On the day before the quiz on the homework tutorials, you might put up a problem or two covering the topics for the class to do and discuss. Or you might hand out one of the 3 quiz versions as a practice quiz to then go over, with opportunity for questions. The intent of the tutorials is not to replace discussing a topic in class, but to permit coverage more quickly as a review of homework, freeing time in lecture for additional higher-level activities. 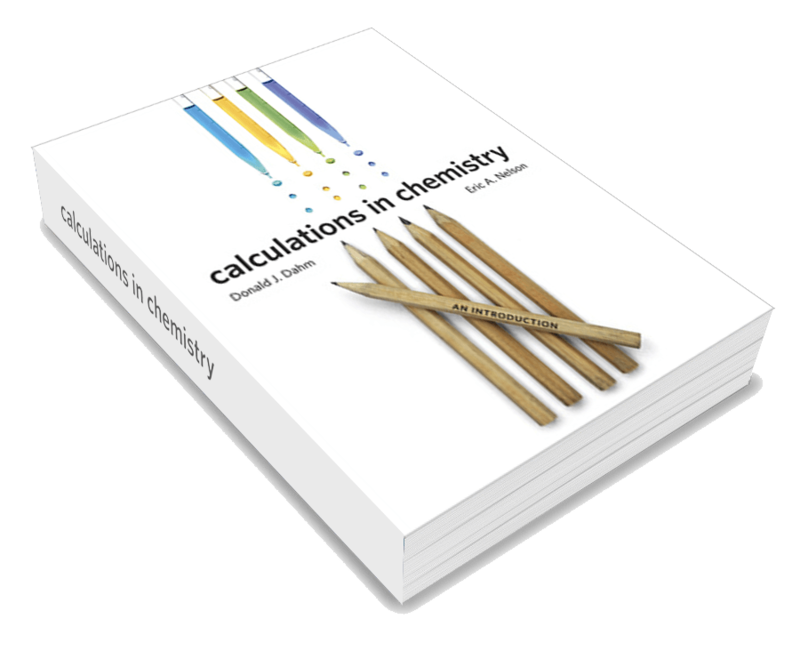 Review copies of additional tutorials for preparatory and general chemistry are available to instructors (see the Resources tab above). Editable quizzes on all of the tutorials are provided to instructors using the lessons with classes. (Additional “First Week” activities were posted 8/8/2018, see WeekOneFiles ). If you tried the above experiment, what were student outcomes? Next time, what would you do differently?